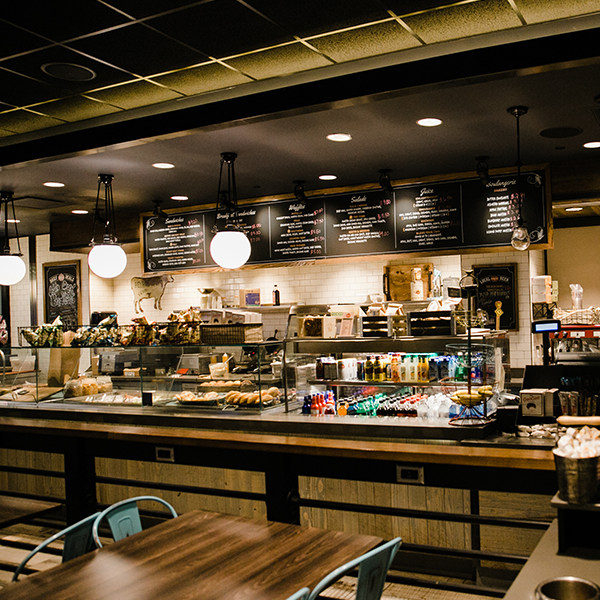 Working in a busy airport with strict security takes well executed coordination and planning. 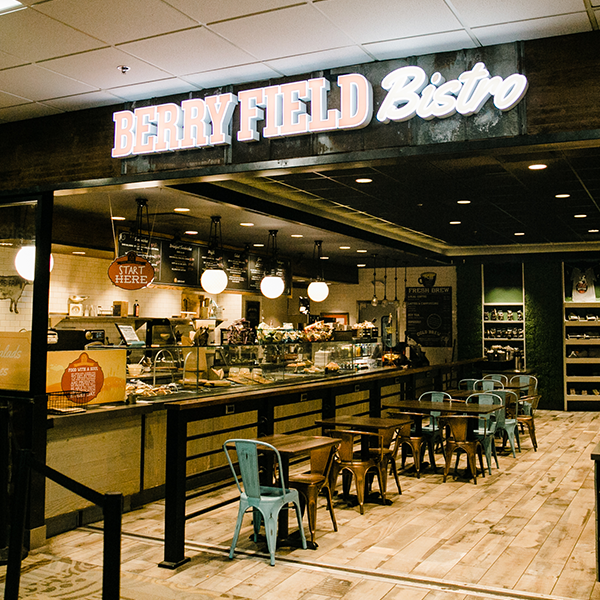 The Berry Field Bistro is a small restaurant that offers limited space due to airport regulations for construction and build outs. 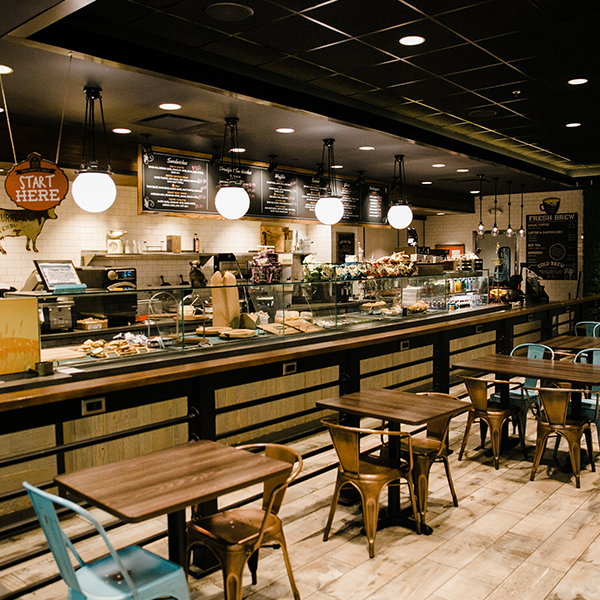 This project required a very tight timeline due to the airport vendors losing money each day that they are not open for business. On-time completion of this project was a must do. 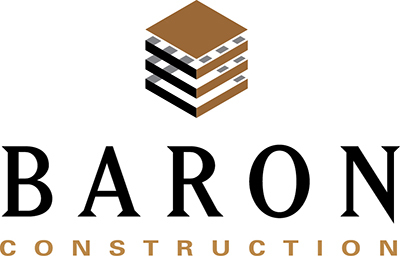 Baron Construction required key members of the project team to be properly cleared by Airport security and worked closely with the airport staff in order to keep the job site staffed and proper compliance maintained. We sequenced the project efficiently with our sub-contractors to maintain a logistics schedule and project timeline on track. In order to complete the project on time, we coordinated with our subcontractors to work overtime and off hours to make up any lost time caused by unforeseen challenges.